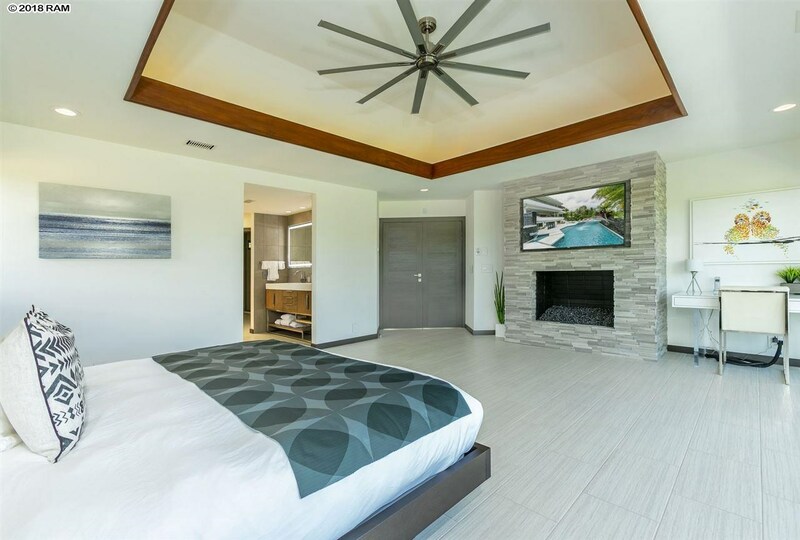 Remarks: On par with the worldâs finest resorts, THE HALE LANI WAILEA offers you the ultimate in contemporary design, quality construction and luxury amenities recently completed. 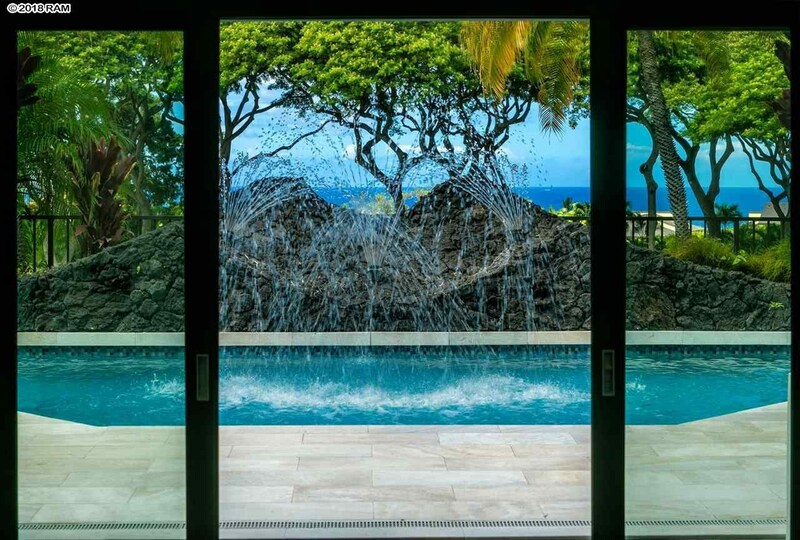 The Resort like compound is extremely private and secluded. 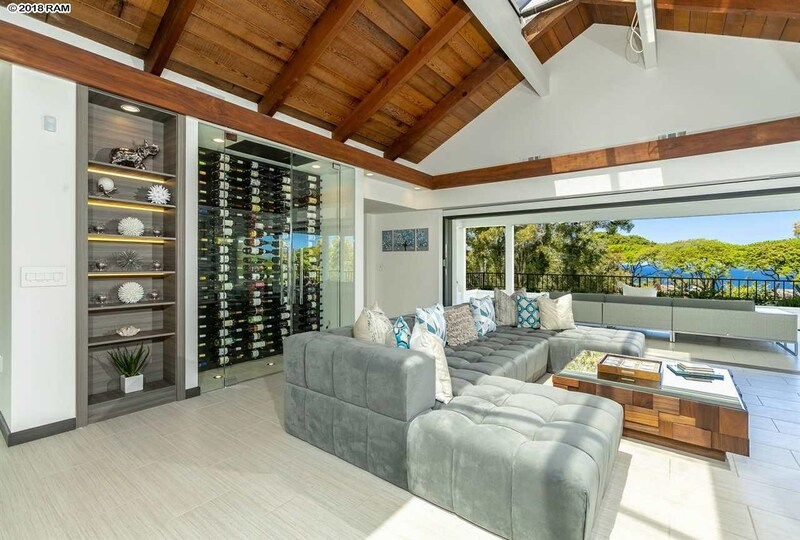 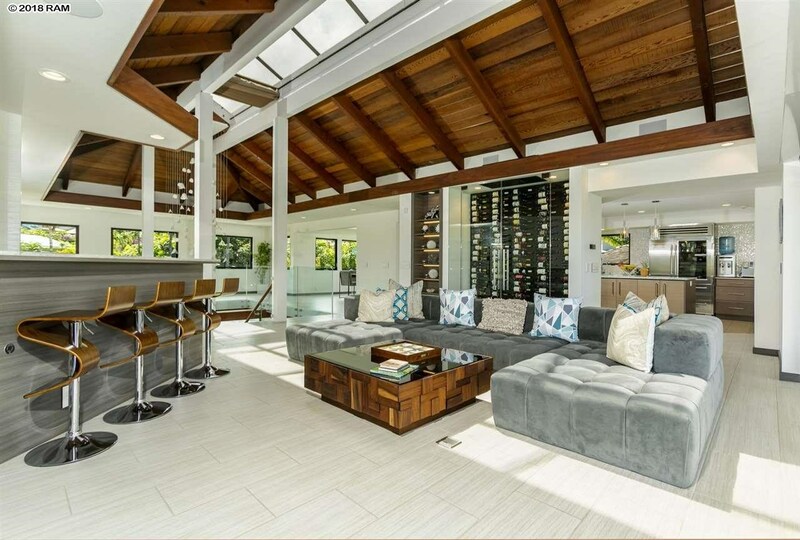 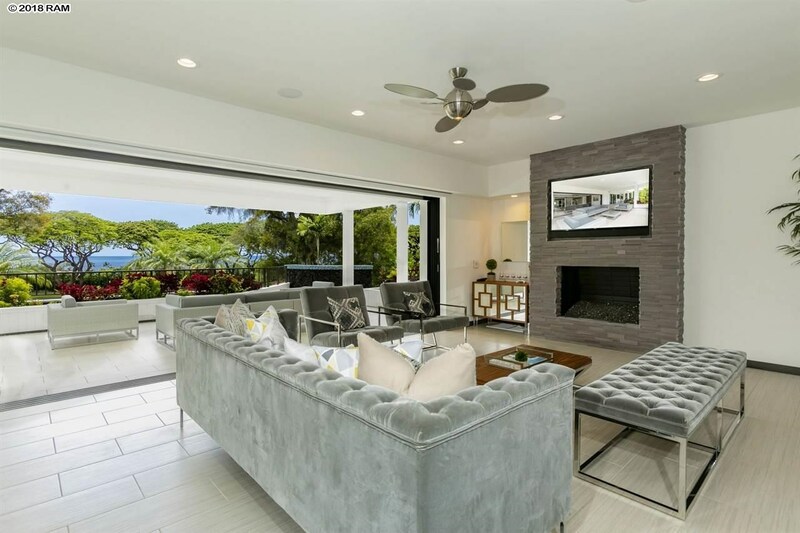 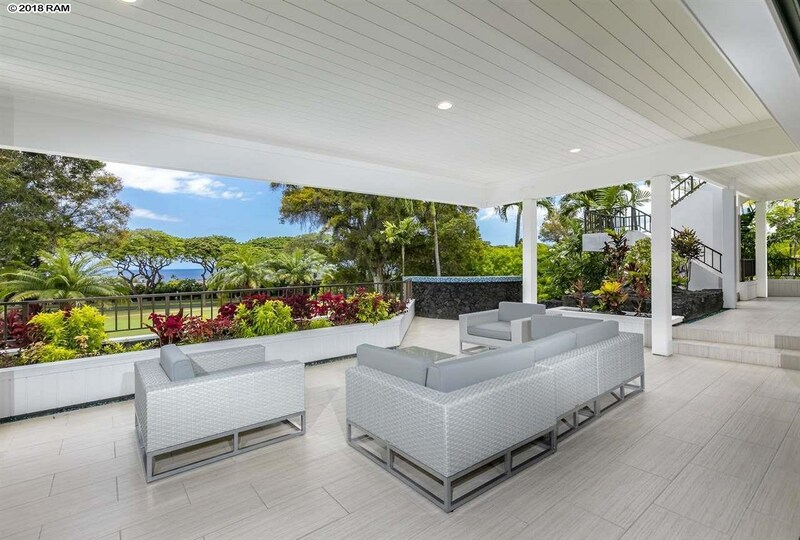 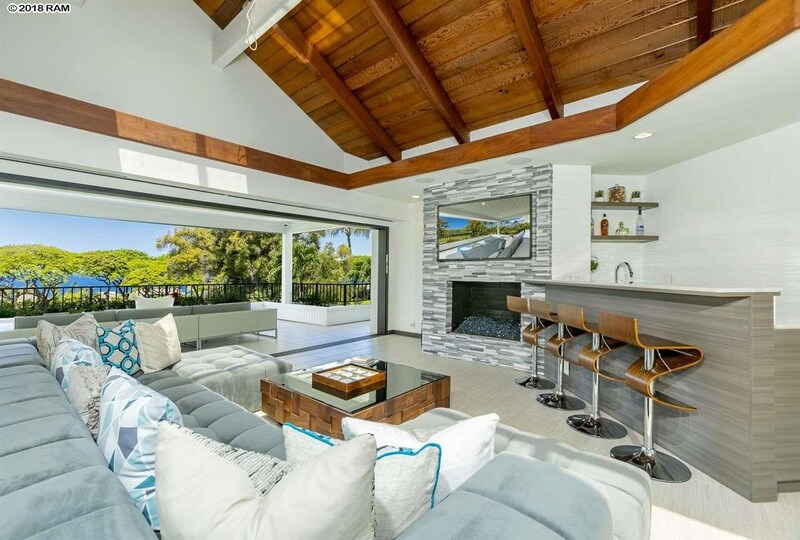 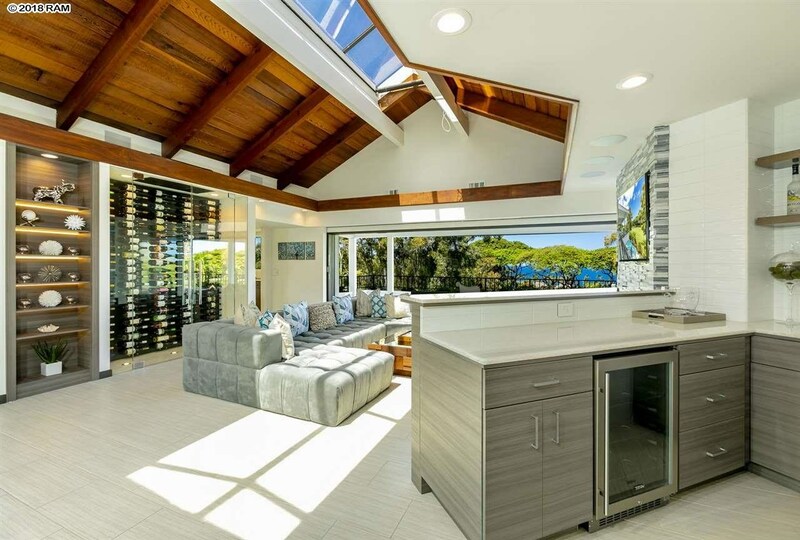 Sweeping ocean views are yours from the 7466 sf interior living area (approximately 10,000 sf total living area which includes the expansive ocean view lanais featuring Wolf BBQ with warmer, three garages – two of which are drive through). 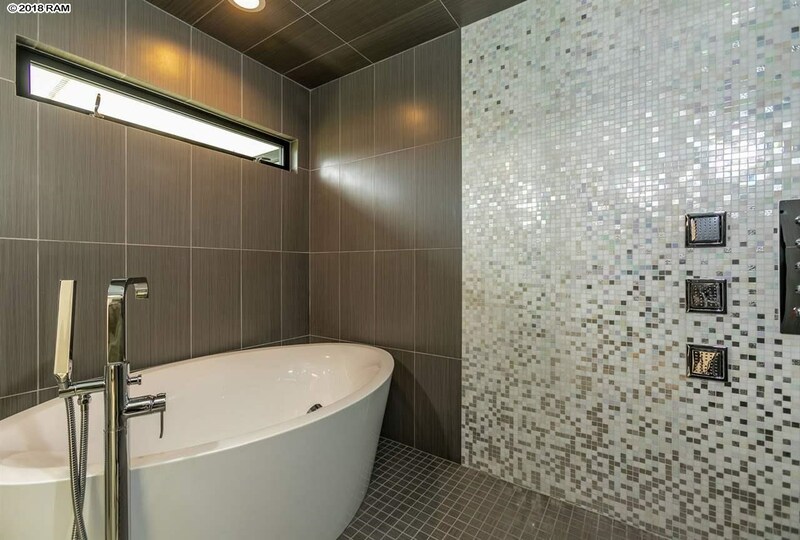 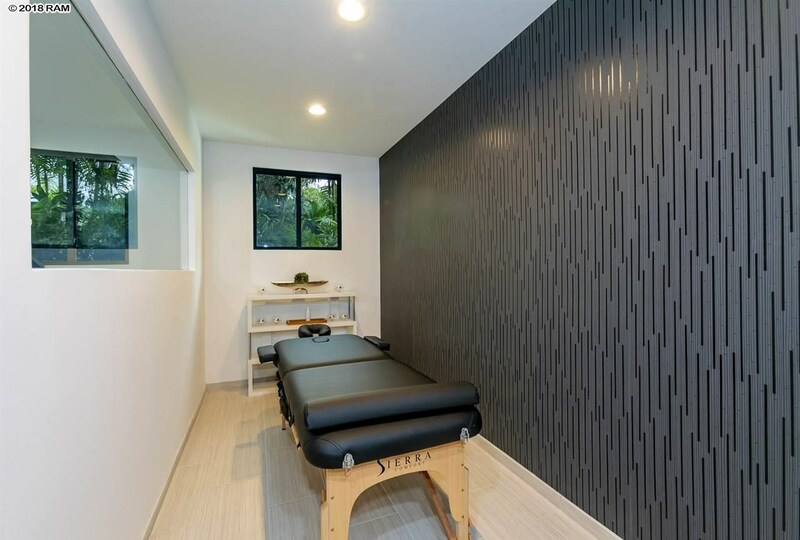 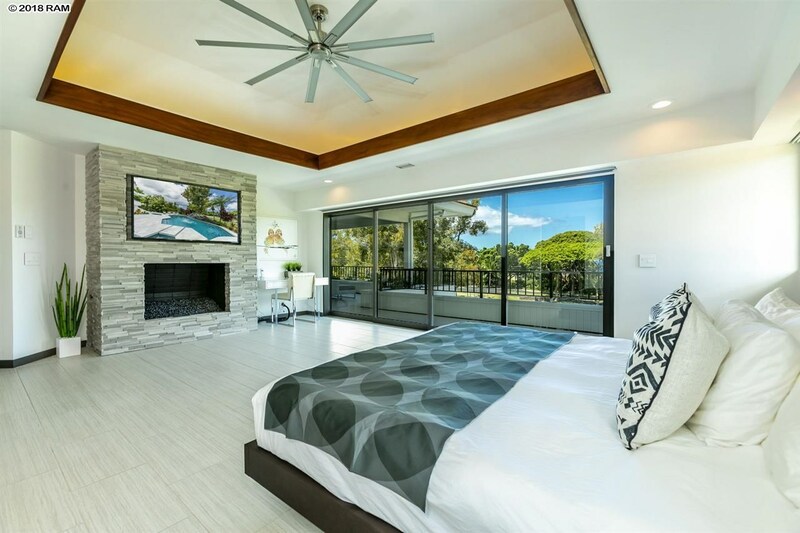 It offers you one of the largest resort sized spas in a private residence on Maui, all NEW custom furnishings throughout, original artwork, wall sculptures, Lutron electronic shades and Bisazza tile finishes. 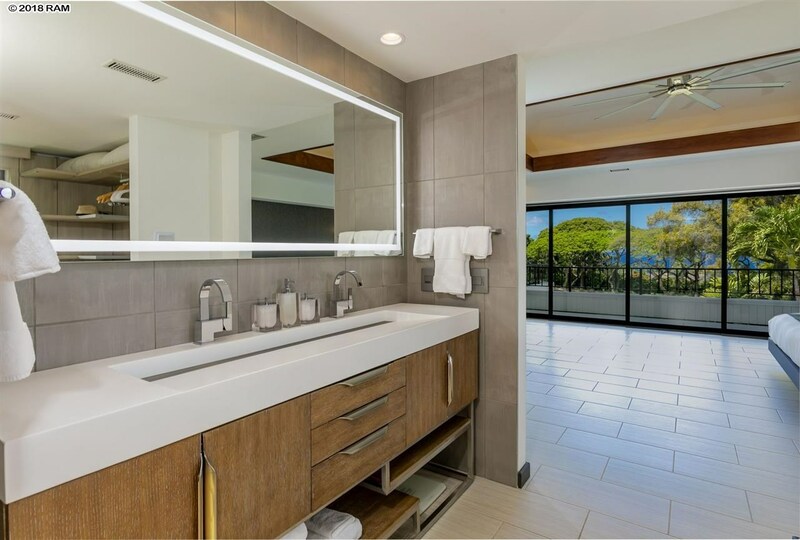 The romantic ocean view ownerâs suite with fireplace (one of three fireplaces) stands out in this resort style four bedroom ensuite enclave that also includes seven bathrooms with Toto electronic toilets. 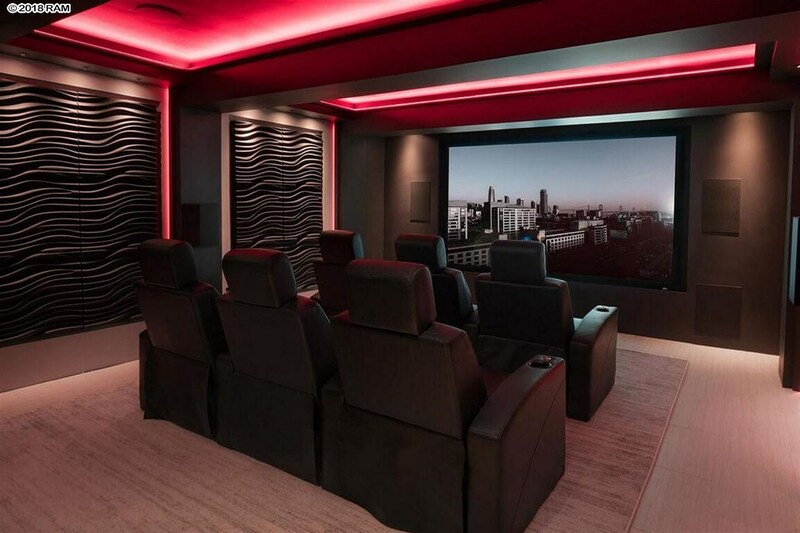 Enjoy the fully stocked temperature controlled 125 bottle glass floor to ceiling wine room, state-of-the-art 4k HD auto reclining six seat Ultra-Lux movie theater with premium sound and special effect lighting. 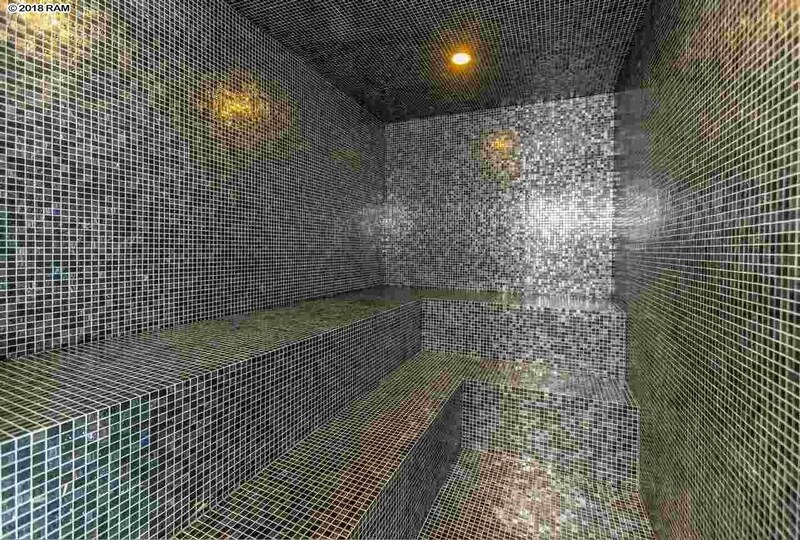 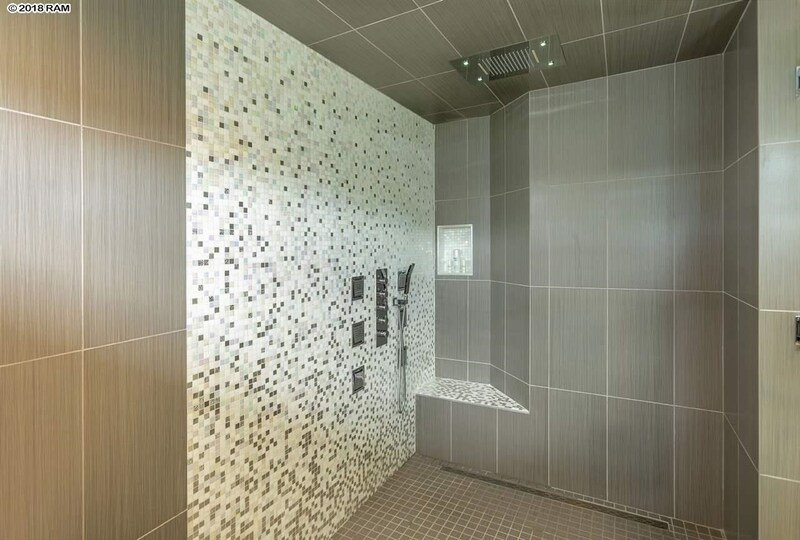 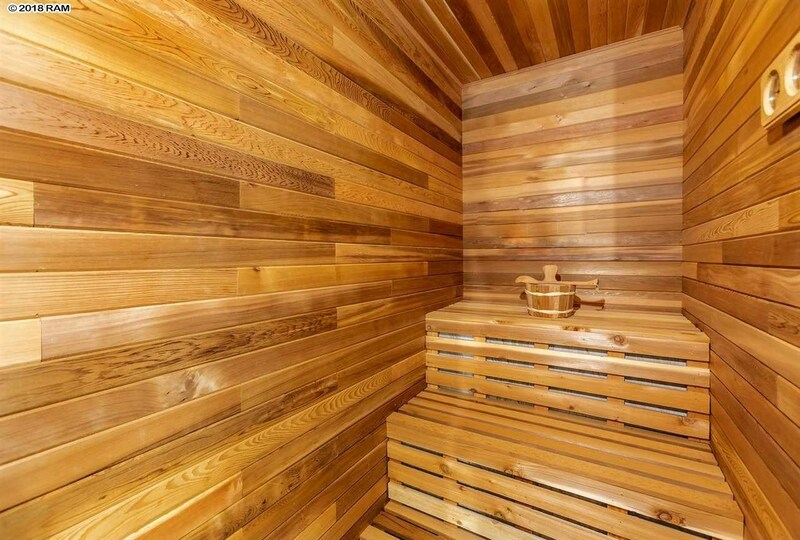 The Resort style spa offers you 12 person steam room, European style dry sauna, custom heated loungers, fully equipped fitness center (pilates, free weights, treadmill, yoga, custom art wall, massage room) pool, waterfall, fountains, and therapeutic jet jacuzzi. 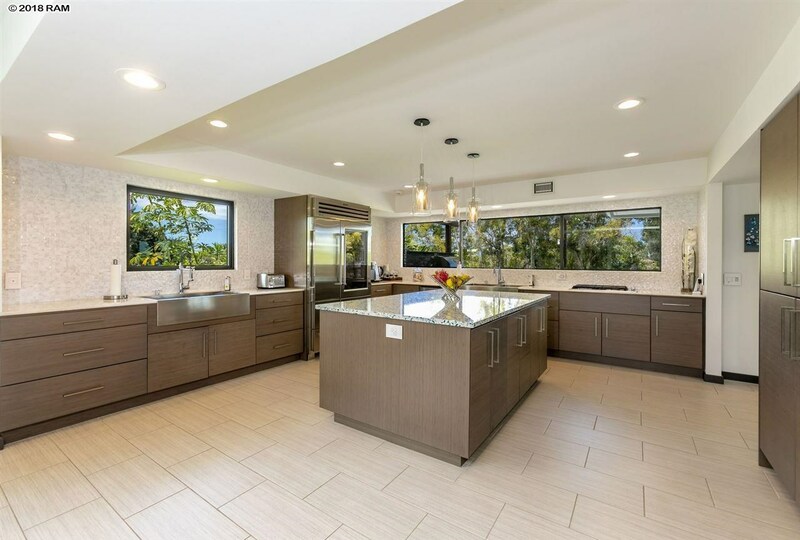 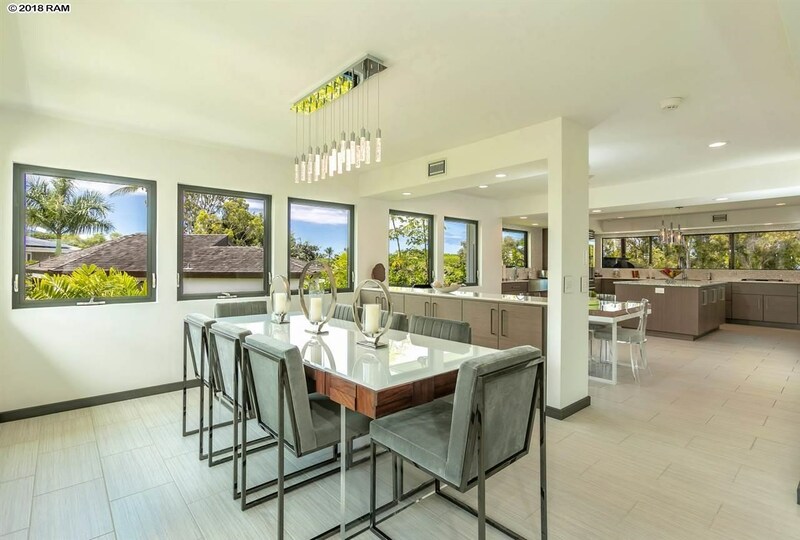 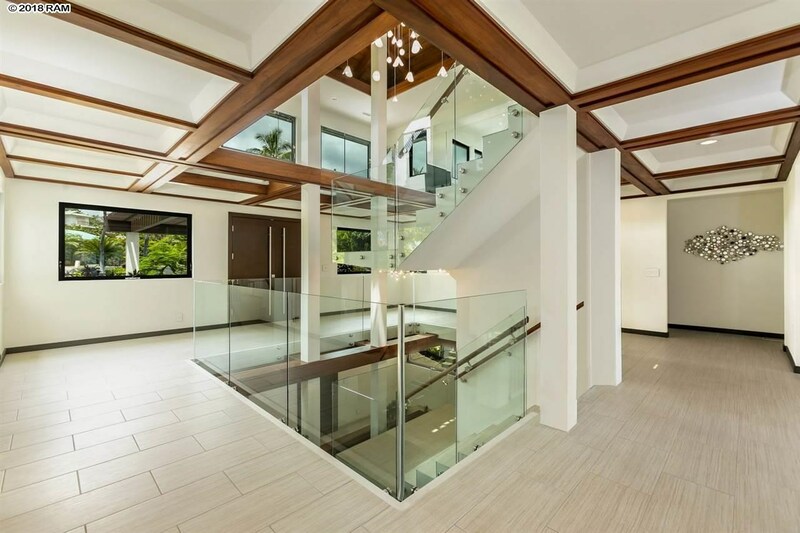 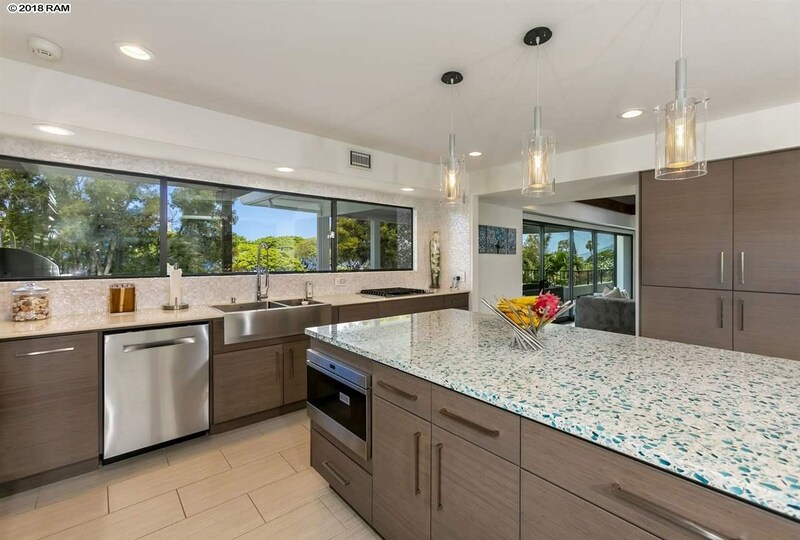 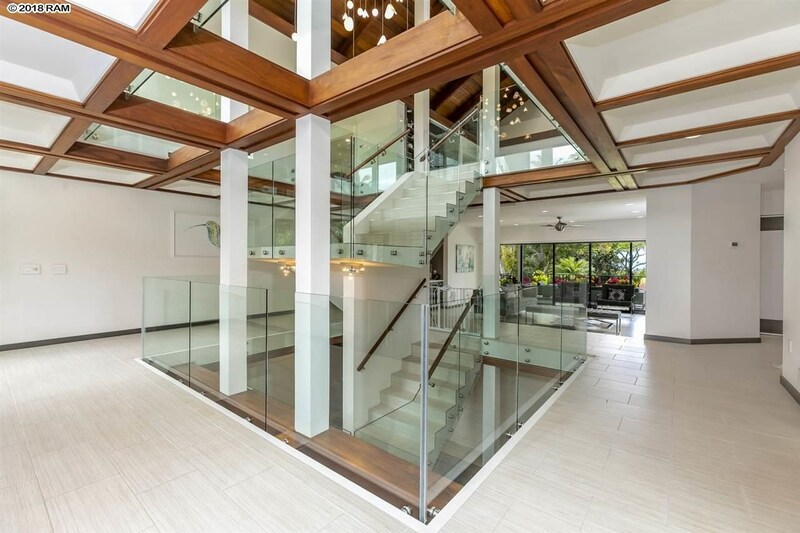 This contemporary Hawaiian Estate is situated on a 15,051 sf lushly landscaped homesite overlooking the Wailea Blue Golf Course directly across the street from the calm surf of the white sand Ulua Beach and the Andaz Wailea Resort. 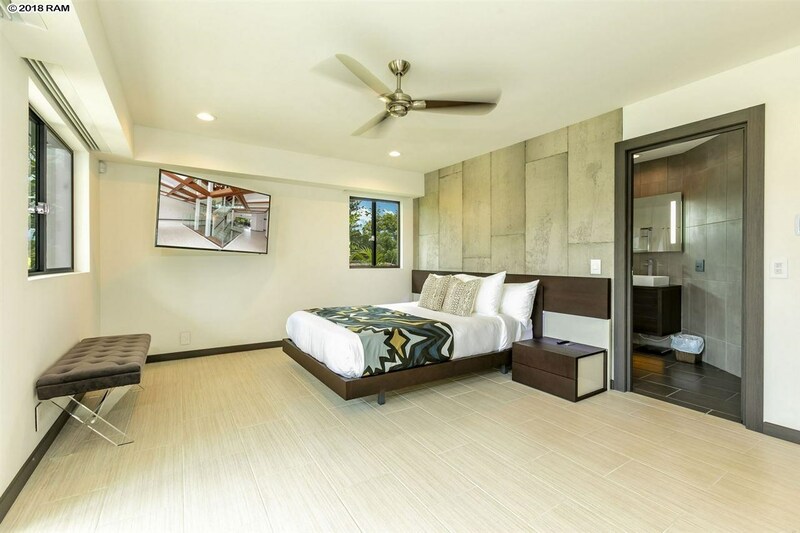 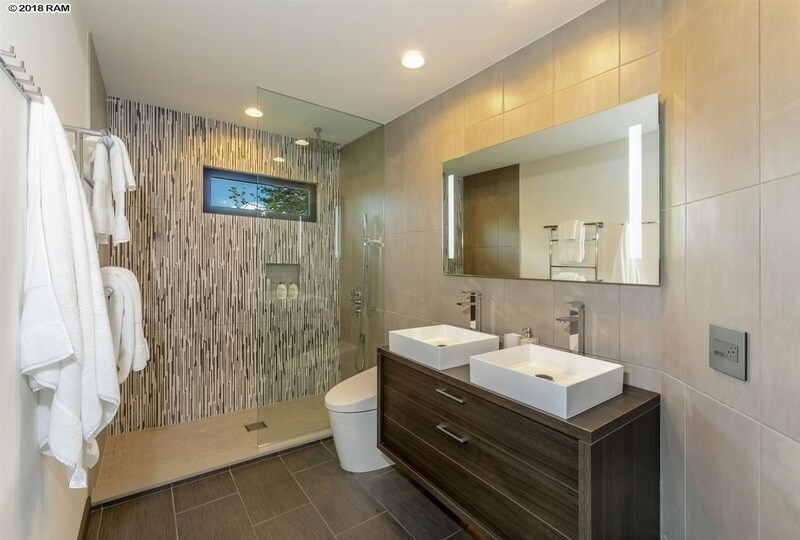 Also, enjoy the home’s contemporary style with Koa wood accents as well as the 24 variety organic herb garden. 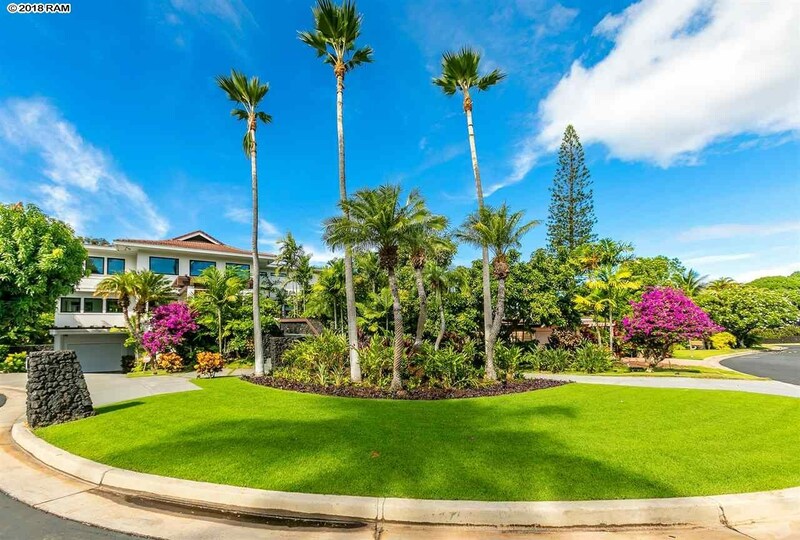 Wailea golf and tennis memberships available for purchase. 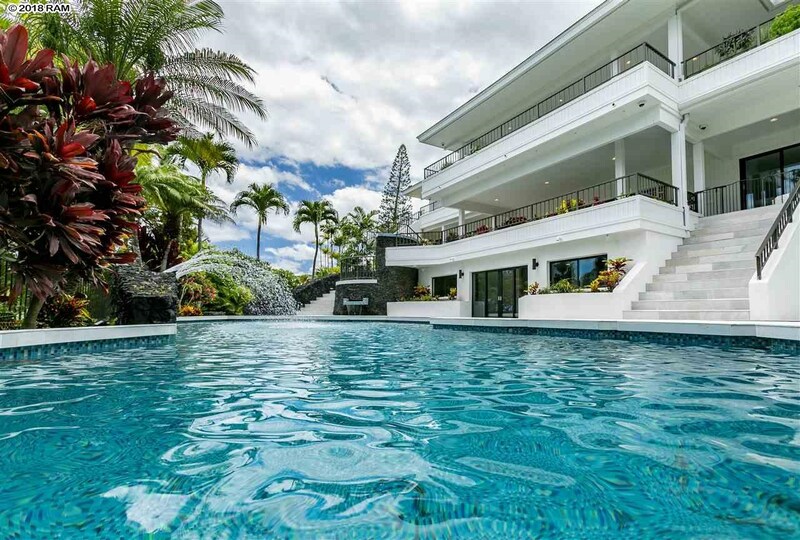 This is a totally turn key experience which is truly a dream come true. 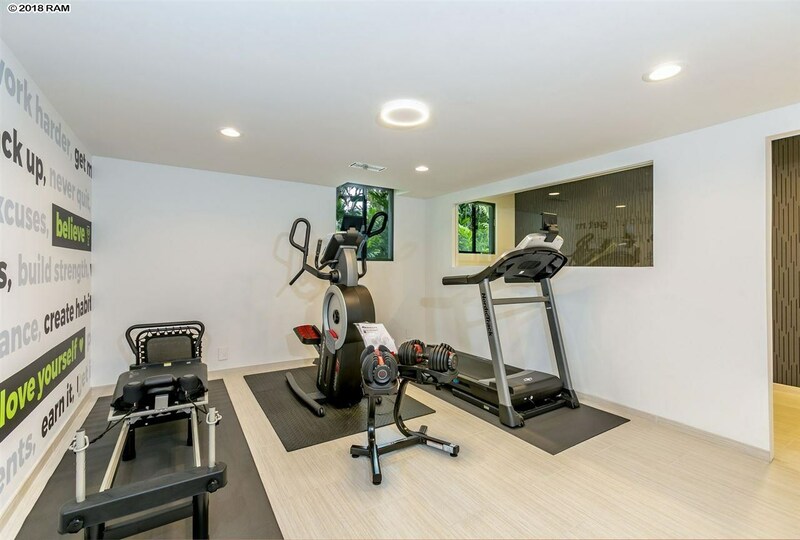 This property is perfect for the Buyers desiring an active and vibrant lifestyle! 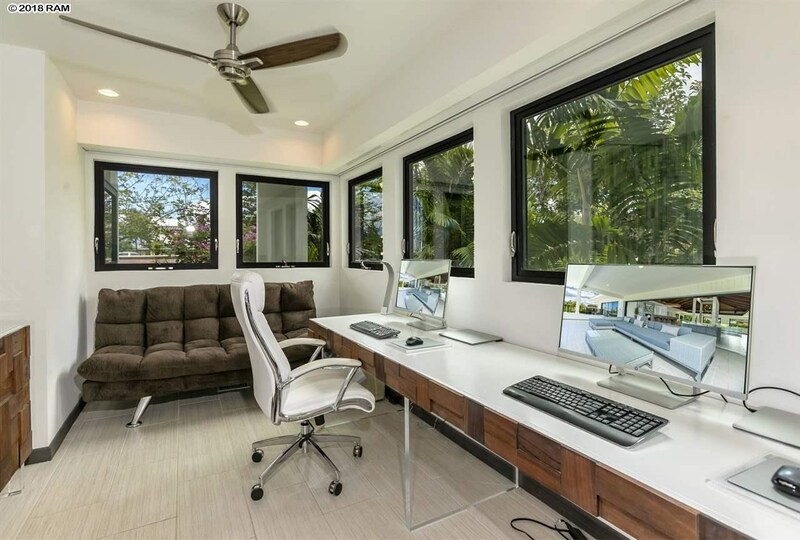 70 Hale Hookipa Way is a home for sale in Wailea Makena (MLS# 380305). 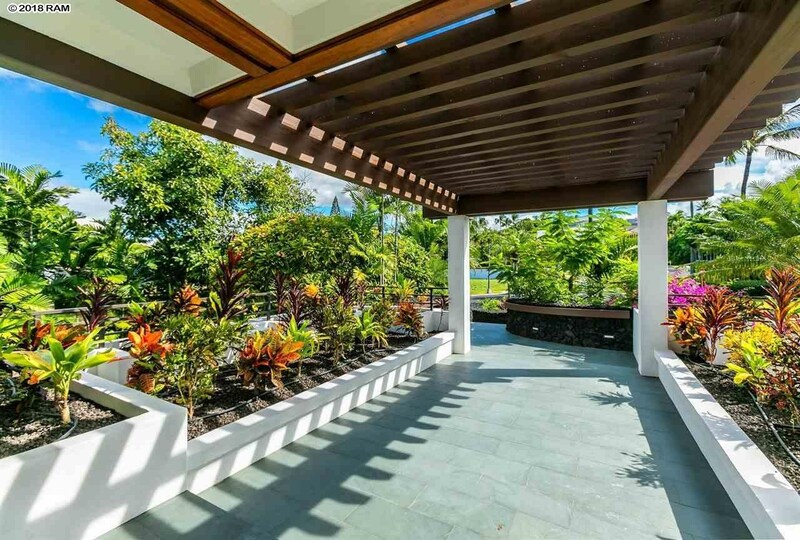 This property features 4 bedrooms, 4 baths, and is 7466 sq ft. 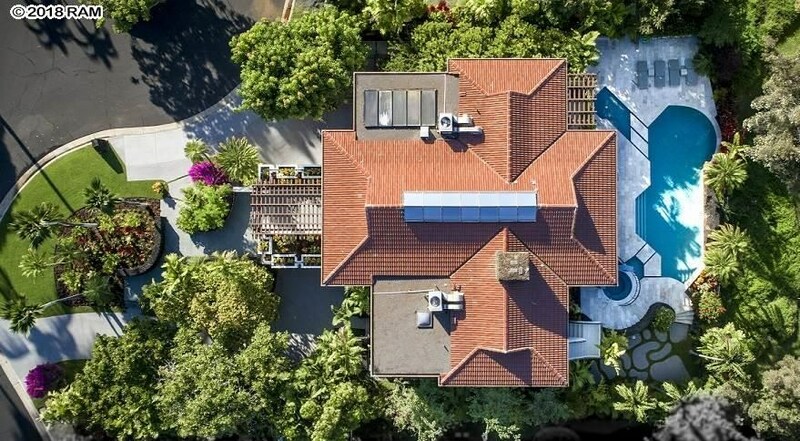 It is currently listed at $11,830,000. 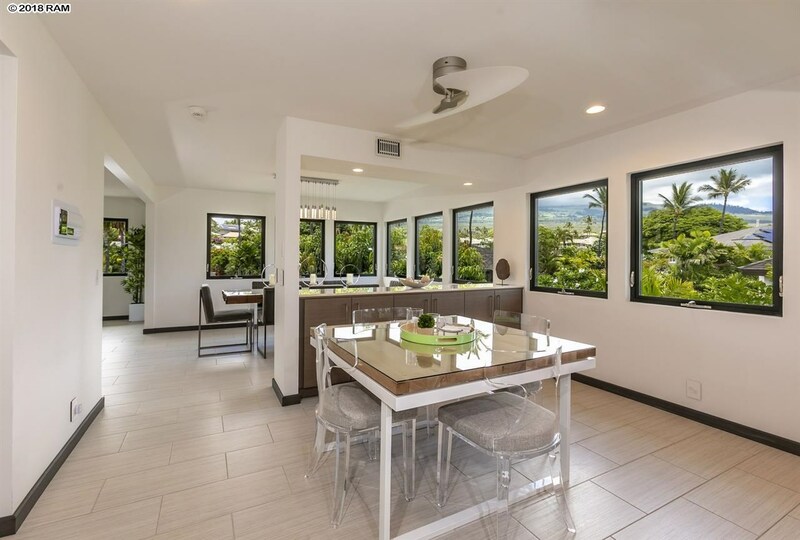 You are viewing the Official Maui MLS® details for the condo for sale at 70 Hale Hookipa Way, Kihei, HI 96753 – MLS®# 380305.